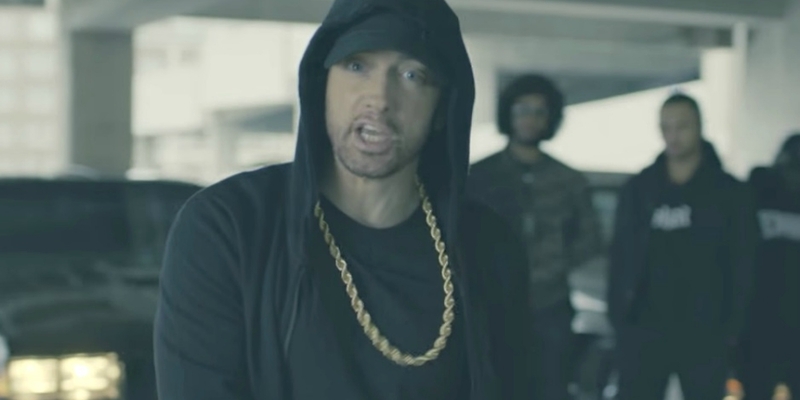 Eminem, who doesn’t have the best track record with the LGBT community, just tore into President Donald Trump during a freestyle rap that aired during Tuesday night’s BET Hip Hop Awards. 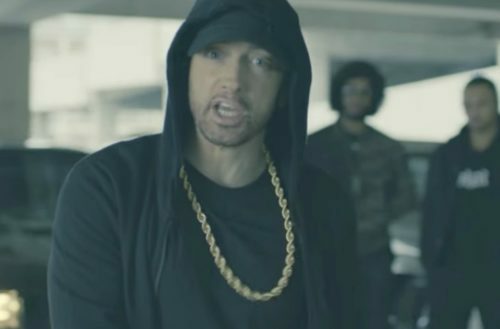 While we absolutely love Eminem’s freestyle, it didn’t include any mention of the LGBT community. Regardless, he spit a lot of hard truths, and we can’t wait to see how the right and Trump respond Wednesday morning.